you’re already getting a bit Northern European as the word Yuletide is derived from the Germanic Jul, or Geoll, which was a pagan midwinter festival. Yuletide means, literally, Yuletime; in Scandinavia it’s known simply as Jul and if you see something with this prefix you’ll know that Christmas shenanigans are afoot. 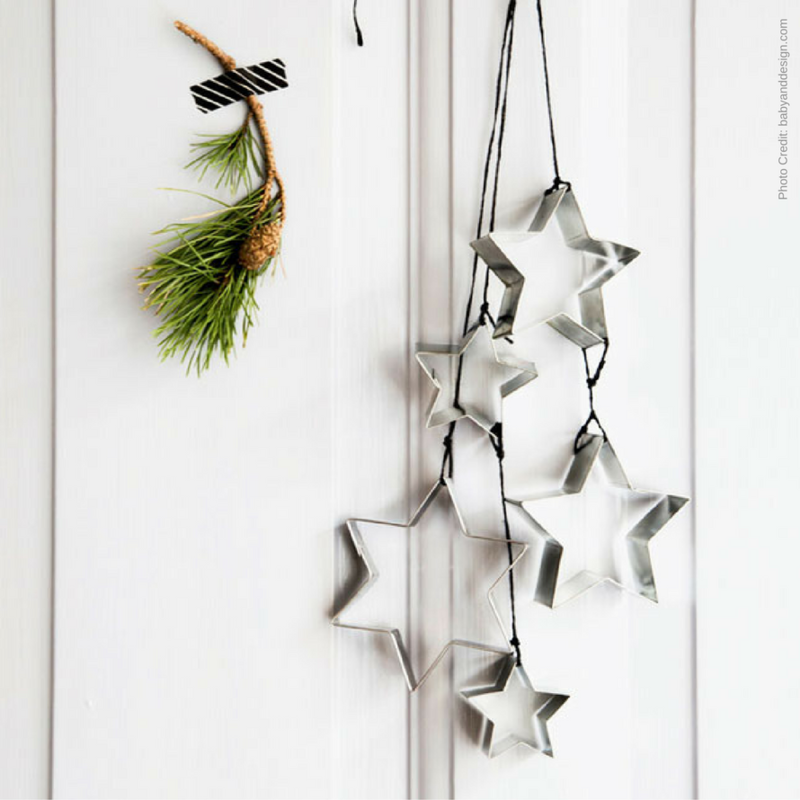 If you fancy some Scandinavian Christmas shenanigans this year, here are a few pointers to help you get your God Jul (Good Christmas) on. Glögg is Swedish mulled wine and it’s pretty much ubiquitous from November onwards. Outdoor markets will be selling cups of it alongside thin ginger biscuits spread with cream cheese (it works). Every household will have its own recipe, but you can start buy mulling red wine, sugar and orange juice with a mixture of ginger, cinnamon, cloves and cardamom. That’s right! Christmas Eve is when Scandinavian families gather together to enjoy succulent boiled ham with herring and potato salad. Of course you might not feel quite right about giving up on the roastie, so why not do both? Bake some Lussebullar, or Lucia buns. These typically Scandinavian sweet buns have raisins and saffron in to brighten up the dark Nordic winter months. In Oz that’s not a problem, but don’t let that stop you firing up the oven. As a Scandophile you should already have a ready supply of candles in the house, so find some Nordic-looking holders and light them up once the sun has gone down to impart a cosy glow. Have a lovely Christmas time!